Emilie Sloan a big hit in Hollywood! | Welcome to the Fresh Blog! 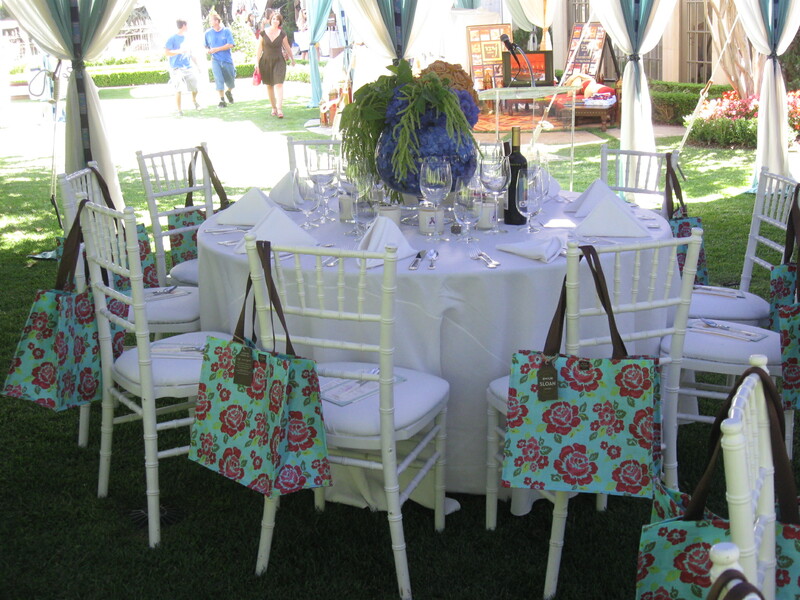 Recently Lisa Murphy, the designer of Emilie Sloan bags, totes and accessories, participated in a celebrity charity luncheon in Beverly Hills. 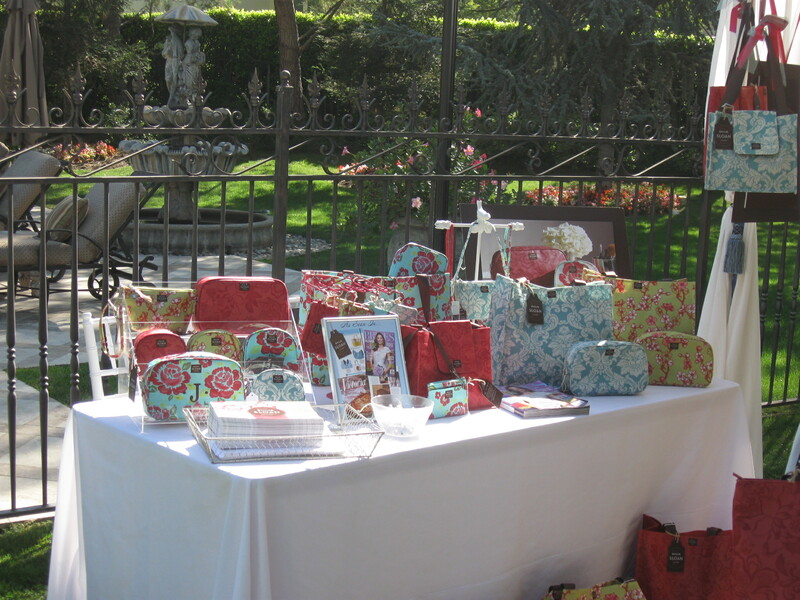 Her beautiful Juliette Market Tote was chosen as the gift bag for the event and the recipients loved them! The two-day event, which benefited the Noreen Fraser Foundation for women’s cancer research, was held at a fabulous estate. It was fun to see how the Hollywood types live!